NEWS: An inmate died in Spokane County Jail following an apparent altercation with another cellmate, the Spokane County Sheriff’s Office confirmed yesterday. It’s the seventh death in the jail in a year. FOOD: You’ve read our cover story detailing the many ways Daniel Walters has failed and triumphed in the kitchen. Now, read his 25 best cooking tips. 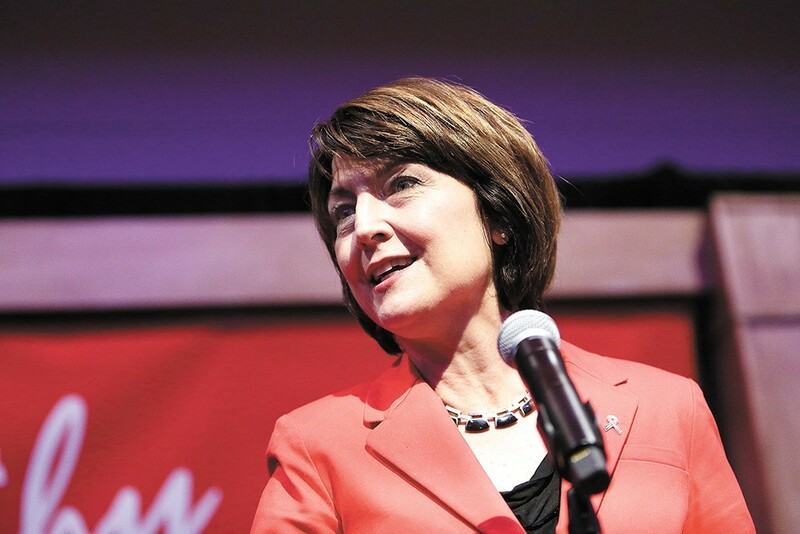 Rep. Cathy McMorris Rodgers clarified her position about the Russian investigation, saying she supports it, but that she wouldn't rule out impeaching Rod Rosenstein, the deputy attorney general overseeing special counsel Robert Mueller’s investigation. Earlier, news broke that she and Congressman Devin Nunes discussed impeaching Rosenstein at a fundraising event. About a year ago, we suffered through the white nationalist protests in Charlottesville that left one dead. To mark that anniversary, another white supremacist rally is happening. This time in D.C. Ugh. City of Spokane law cracks down on camps in the city, but does it criminalize homelessness?